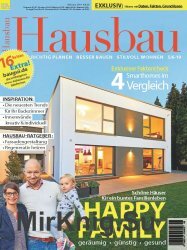 "Hausbau" ist die Zeitschrift fur Bauinteressenten, die ein schl?sselfertiges Haus kaufen oder bauen wollen. 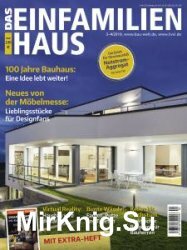 Im Mittelpunkt der zahlreichen Hausvorstellungen steht das Bauen mit Fertigteilen, sei es in Holz, Ziegeln, Porenbeton usw. 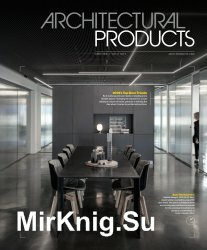 Architecture a Vivre est la seule revue d'architecture et de design en France qui s'adresse au grand public. It's the primary choice for Canadians who are interested in living in style. Style at Home brings an exciting and stylish voice to the world of home decorating. 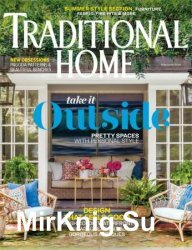 The magazine offers readers advice on everything from design trends and decorating projects to renovation solutions and entertaining ideas. We inspire our readers with authoritative advice delivered in a friendly voice. 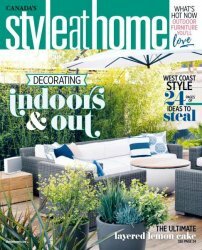 More than just an ideas magazine, Style at Home offers its readers solutions. 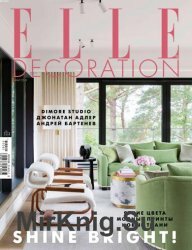 Our elegant photography and beautifully designed pages distinguish Style at Home as a must-have lifestyle magazine. Traditional Home's unique niche is classic design. It's about quality, craftsmanship, elegance and authenticity. Traditional style is the foundation of good design - it's not tied to an age or a time. Traditional Home gives you the confidence to mix classic and modern in order to create a fresh, personal look that fits your lifestyle. You'll also be able to navigate through the design process that inspires you to interpret classic design in a modern way. 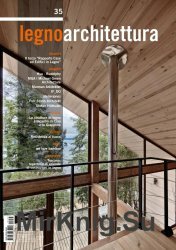 The product publication of the U.S. architectural market. 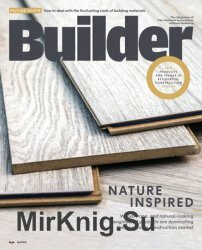 BUILDER provides home builders with home building news, home plans, home design ideas, and building product information, helping them manage their home building operations efficiently and profitably. Журнал «Проекты красивых домов» - полезное издание, если вы намерены построить дом. Только российские архитекторы и дизайнеры, понимание запросов жильца и правильный подход к каждому строению. 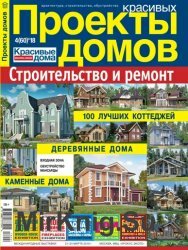 Стройка будет радость!